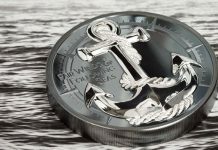 There is, quite simply, no better world bullion coin from a long-term value perspective than the Mexican Silver Libertad, in the opinion of the Coin Analyst. 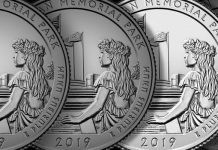 Silver Libertads are minted of .999 silver and come in 1/20th, 1/10th, ¼, ½, 1 ounce, 2 ounce, 5 ounce, and kilo sizes in uncirculated finish, and in proof they come in 1 ounce, 2 ounce, 5 ounce, and in sets from 1/20th to 1 ounce. The coins are minted by the Casa de Moneda (the Mexican mint) for the Banco de Mexico (Mexico’s national bank). They have by far the lowest mintage year after year of any major world bullion coin; they sport a gorgeous obverse design of a bare-breasted and winged depiction of Victoria, the Mexican goddess of independence, also referred to as the Angel of Liberty, a design that would never get approved in the more bashful United States; and they are eagerly sought after and collected and have a solid track record of price performance. 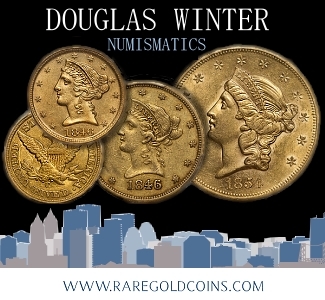 Some people are mainly familiar with the relatively more common one ounce coins, which are fairly easy to collect, though you will have trouble tracking down some issues. Every dealer that sells them is regularly out of stock of many, if not most, issues with the exception of the most recent ones. But there is so much more to explore for the astute Libertad collector who takes the time to learn about this wonderful series. A certain amount of mystery or mystique surrounds this series and adds to its allure for collectors. That is largely because unlike other world bullion or collector coins, there are no pre-announced mintage limits for Libertad coins. 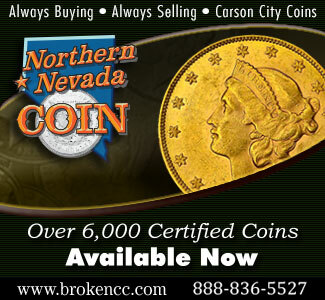 In addition, although they eventually reach many coin and bullion dealers, they are mainly imported into the U.S. through a small number of companies including a Texas company called Lois and Don Bailey and Son Numismatic Services, based in Houston (http://www.mexicancoinbroker.com), Panda America of Torrance, CA (www.pandaamerica.com), and others. 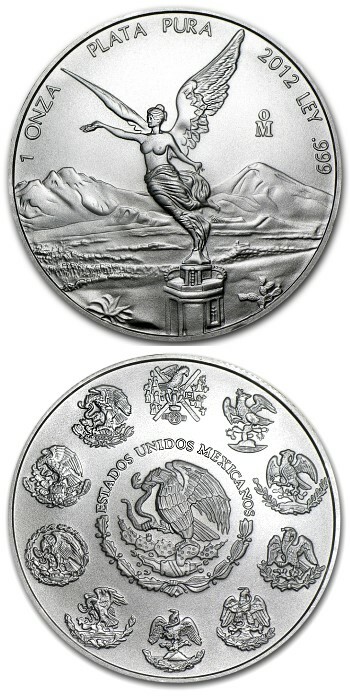 Most years the Libertads are released later than other countries’ bullion issues, but this year, as reported in Coin World on February 18, a Mexican legal impediment to the early release of the coins was removed, and so bullion uncirculated silver Libertads were released on January 7, which is the earliest they have ever been released. In previous years it was not possible to produce the following year’s coins in advance, but that is no longer the case. To give readers an example of the kind of opportunity that Libertads provide, last year I tracked down a silver kilo Libertad from 2011, which comes in an amazing proof-like finish that really shows off the coin’s beauty, and includes a heavy wooden display box and a booklet about Libertad coins. 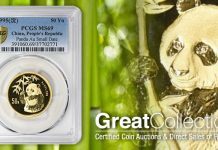 The coin was briefly on sale at a major U.S. bullion company for a price that was not much over melt value. The coin ended up having a mintage of only 1,000 pieces, making it the third lowest in the kilo series, and when found, today it sells for $2500 or more, which is double what I paid. 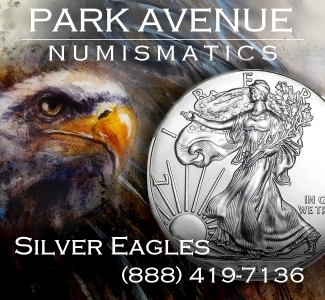 Try buying $1250 of American silver eagles, or most bullion coins other than silver Pandas before the mintage levels were increased, and see how much your investment is worth a year later. 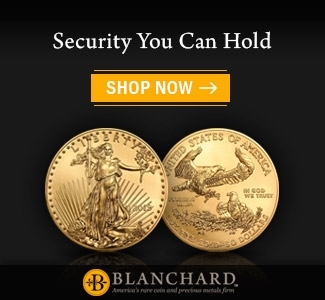 What distinguishes Libertads from most other world bullion coins is they are more than just vehicles for stacking precious metals. 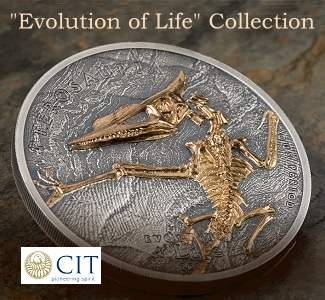 They are collectible coins in their own right. The proof versions for 2013 have started to be released as well. 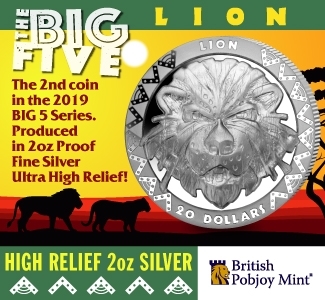 The one ounce and two ounce proofs have just been made available to Don Bailey’s company, and the silver proof sets and 5 ounce proofs will available by early May, according to Banco de Mexico. 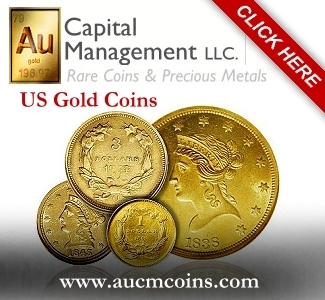 The gold Libertads, which I will cover in detail another time, also offer the best potential among world gold bullion coins for price appreciation apart from melt value. 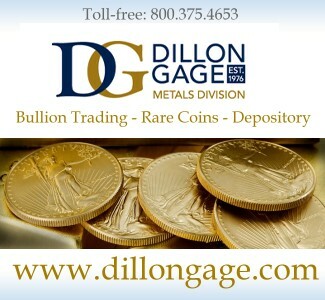 For example, the 2012 once ounce gold bullion coin, which if you shopped around was available for a bullion price until not long ago, has a mintage of 3,000. 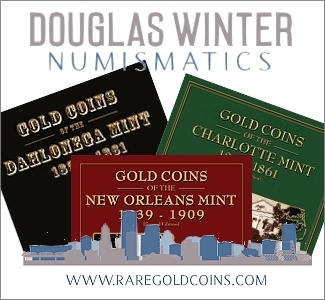 Because there are so few and owners are aware of this fact, the coins take on numismatic allure and prices increase quickly. In fact, some gold Libertads are only minted in the hundreds, such as the 2008 ounce coin and several of the half and quarter ounce versions as well as a number of the proof gold coins. There is no other world mint that issues coins in such low numbers. But a lot of Libertads, silver and gold, remain highly undervalued, and there is tremendous long-term potential for the informed buyer of these coins who does their homework. 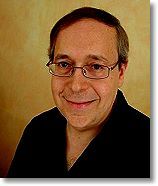 Don Bailey is probably the leading American expert on Mexican coins. 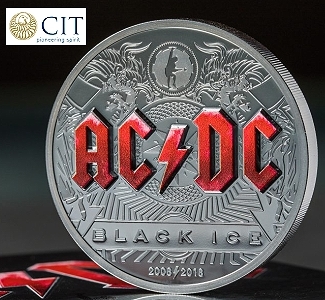 I recently had the opportunity to interview his son, Pat Stovall, on his company’s involvement in the modern Mexican coin market. LG- How did Don Bailey first get involved selling coins from the Mexican Mint? 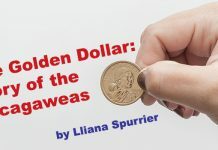 What was it about modern Mexican coins that attracted your family to this field of numismatics? 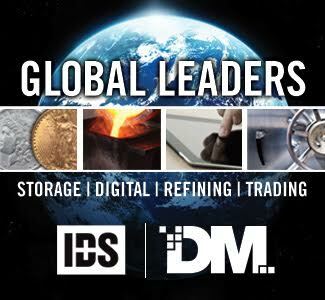 LG- Are you the exclusive U.S. distributor for the Banco de Mexico, and do you sell on a wholesale basis to U.S. bullion companies and coin dealers in addition to selling retail? PS- We are one of several distributors for the Banco de Mexico. Being a very small company, we have found it best to focus on the needs of the collector and not wholesale distribution. 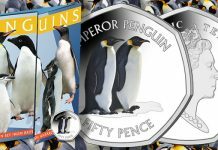 LG- Do you know the reason why there are no pre-announced mintage limits for gold and silver Libertad coins? 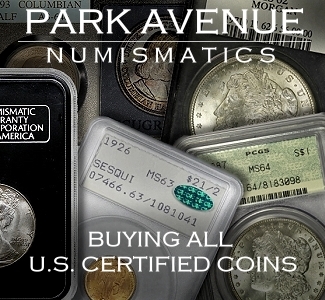 PS- A mintage run may last all year, until all of the authorized coins are produced. Thus when the final count is finalized, then the mintage figures for all of the coins are released at one time. LG- I know the silver proof sets and 5 ounce silver proof coins are expected to be released soon. Do you have any information on the gold coins and the silver kilos? PS- The gold Libertads are very close to being released, but there is no word yet regarding the kilo’s release date. 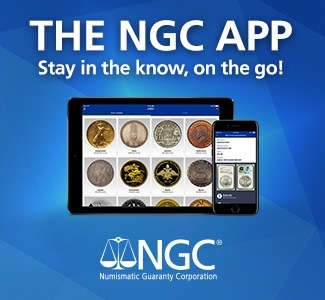 LG- How would you describe the market for modern Mexican coins in the U.S.? 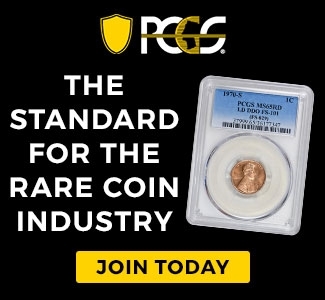 PS- For many seasoned collectors, it has been a small gold mine, as the market values have been climbing in very recent years. For many new collectors, it is the “undiscovered country”, as evidenced by the very strong demand of new and old modern Mexican coins. In addition, shifting demographics will have 35% of the American population of Hispanic origin by 2035. This shift is creating stronger demand for all coins of Mexican origin as more collectors realize this. 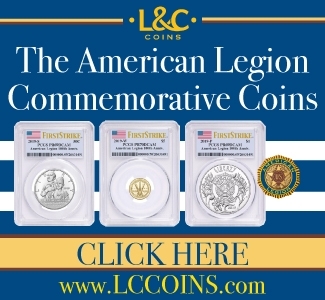 LG- Because older Libertads are so hard to find and sell rather infrequently, it is hard for collectors to know what their coins are worth, and when they do come up for sale prices vary widely. 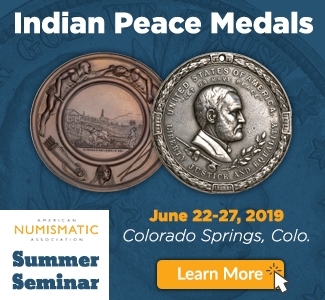 I have heard that Whitman Publishing is working on a multi-volume series on Mexican coins and there are the Krause world coin catalogs, but otherwise I am not aware of any good books with retail price values on Mexican coins. 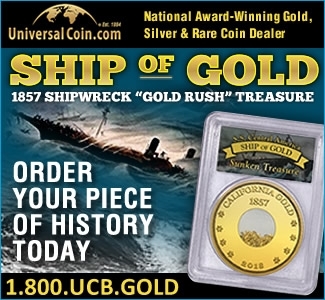 Do you have any suggestions for collectors of Libertad coins to figure out the value of their coins other than checking out e-Bay prices and coin dealer prices? PS- Don is currently writing this four-volume book for Whitman, with a possible release of volume 1, in the summer of 2013. 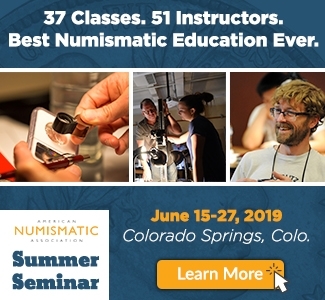 CoinWeek extends its thanks to Pat Stovall and Lois and Don Bailey and Son Numismatic Services for their participation in this discussion. Louis, Just wanted to add, that I currently own a 2003 1 ounce gold LIBERTAD, (the lowest minted 1 oz in unc/ms)graded by NGC (MS69), and was informed yesterday, that this is worth about $4300.00, or there about. Time will tell, but doesn’t matter, I do not plan on selling this prized coin of mine. Great article, as I enjoyed it. I also picked up late last week, 4 more Libertad silver kilo’s, all from diff years, and all in those wooden boxes. 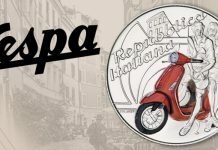 just awaiting my latest order from Don Bailey (they are a class dealer), and will not send in any of these coins to any TPG’s. Why would anyone do this, they come from Don Bailey, so they are authentic, and they look so much better in a natural state, and not slabbed. Anyway, I have 5 silver proof like kilo’s, all under my TV table/stand. What a sight to see.. Thanks Louis..dave in ct. Thanks very much, Dave, for sharing your experiences with Libertads and for your kind words. Enjoy your coins! Thank you, Louis for the article and interview with Pat. I have been collecting the Libertads for a short time, sticking with the 1oz version. I was attracted to the beauty of design & low mintage.I initially thought that, as a series,they would be beyond reasonable means to obtain. I am pleased that most are very affordable on even the most austere budget to acquire and not at all priced as one might think based on mintage alone. It is hard to find them in gem condition but I believe that they have a charm in their less-than-perfect condition. 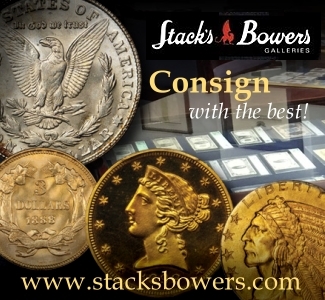 I believe these are the best bullion available and I am glad, for now that there are not more collectors of these wonderful coins! Hello and thank you for such a fine article on Mexican Libertad. I collect mainly 1 and 2 oz. strikes. Some years back I did acquire a 2006 5 ounce Proof. I am seeking to sell this Coin. Searching for a mintage amount, I find 3,000. Would you have any advice in the Best way to sell this Coin? I have sold many Bars and Rounds on Ebay. I’m not sure if I should do that with This item. Thank You Very Much. P.S. Any idea what This piece would be worth in todays market? I have 1901 ZS FZ libertad un Peso Mexican Coin. There is no given figure on its mintage. Iam inquiring why there is no reported mintage. thank you. Not sure how to get a hold of you but i want to reach out to you to discuss a few new rare 1oz BU libertads i have discovered. Currently I have the #1 NGC registry set and in that set i feature the first and only graded libertad to be given the PL designation. 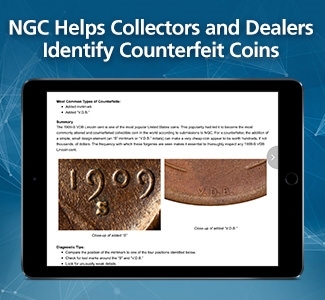 But the coin I think you need to hear about is the 1982 i discovered, an unknown variety that I submitted to NGC. In my registry set i also have the only MS70 given to the 2000 libertad as well as 18 other coins in the set with highest known grades for their respective years as well as the illusive 1987 double die amd 1991 MS69 type 2. If you want to reach out to me please do as i think the 1982 i have is one of the rarest coins in the world and worth a look.